Economist Arthur Rolnick says we're under-investing in our most vulnerable kids, and that paying for early childhood programs is not just morally right, it's economically smart. Rolnick believes it's the very best public investment we can make. He told an audience at St. John's University on April 25, that economic research and neuro-science research is clear: spending money on early childhood development, particularly up to the age of three, pays off in a big way. Rolnick says it might be expensive, but it's actually more expensive not to do it. 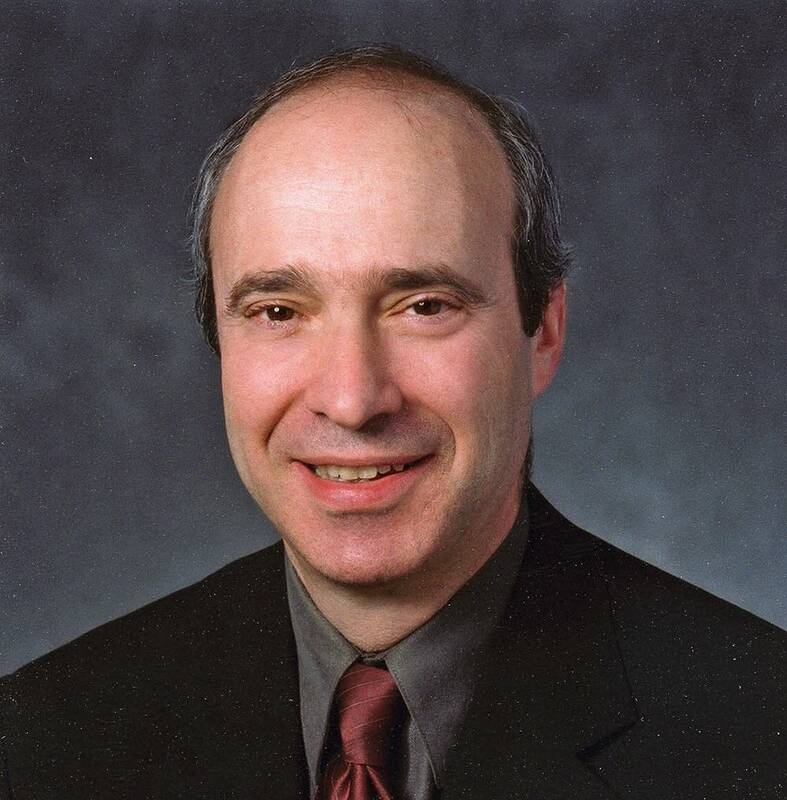 Rolnick is former senior vice president at the Minneapolis Federal Reserve Bank and is now co-director of the Human Capital Research Collaborative at the University of Minnesota's Humphrey School of Public Affairs. He serves on several nonprofit boards including the Minnesota Early Learning Foundation, Greater Twin Cities United Way and Ready 4 K, an advocacy organization for early childhood development. • Analysis: What exactly is 'high-quality' preschool?